These videos were taken with a standard camera and by no means is pro footage. This is a promotional video of our DJ Service. You'll see how much our clients loved our service!!!!! 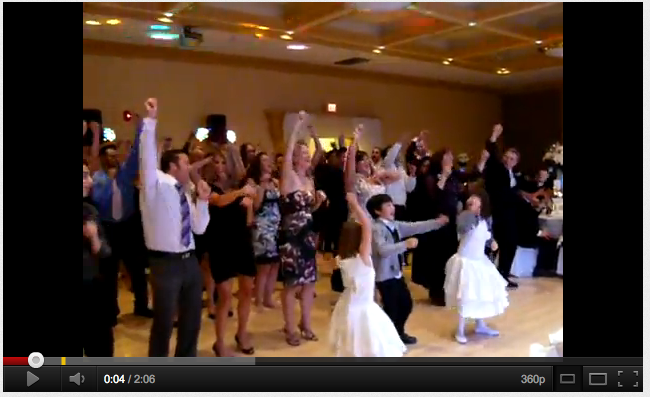 Flash Mob - Surprise to bride and groom! Have you ever seen a Croatian wedding? We'll you have now. Check out some traditional Croatian dance! In order to determine table orders for the buffet, we often play a game for guests to earn the right to eat first. 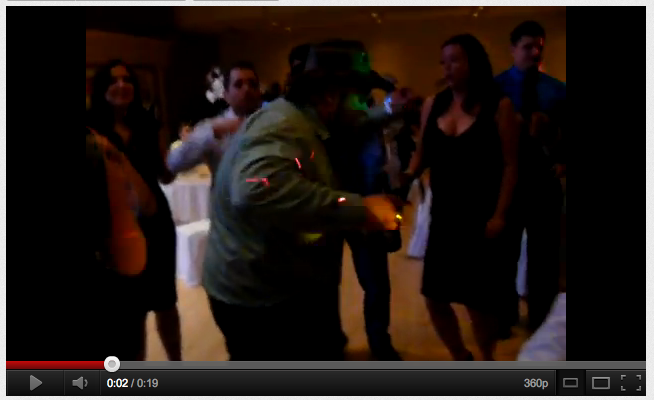 These brave men strutted their stuff PsY style to be the hero for their table and eat first.